All of us online business owners agree that our website visitors and paying customers are, by far, our most important asset. It makes sense. Everything we do is targeted towards satisfying prospects, gaining their trust and hopefully, convert them in to paying and recurring customers. That’s why most of our marketing and sales efforts are focused on bringing visitors to our website (or app). To convert this great story into industry terms, business pros live and breathe conversion rates and ROI metrics. One important conversion enabler (or ROI generator, if you’d like) is related to the business’s customer communication strategy. I’ll focus on this one, in this article. Online customer communication is a wide topic: It covers customer technical support, online chatting with prospects, answering frequent questions on different channels and much, much more. Whether we are talking about an existing paying customer or a new prospect who is trying to contact you, the ways you help them interact with you play a crucial role. Your ROI will probably increase, so will your conversion rates, if visitors or users can reach you faster and enjoy easy access to live support. If you have worked hard enough and your communication channels are setting a new industry standard, you are on to something. If it's difficult for visitors to reach you, or it's a hassle, as is many cases, unfortunately too often in online businesses, you can end up leaving money on the table. Optimizing online communication channels? Easier said than done. The extra mile takes a lot of thought and effort. Opening multiple communication channels means, aligning personnel for 24/7 support, or 12 hours support at the very least. For global businesses, it means being available through the entire day or night, dealing with multiple languages and cultures. Yes. It’s a huge operation. I advise small medium businesses to do what they can, meaning, settle for English support and not worry if they are not live 24/7.Offering partial live support is a lot better than not offering any at all. But optimizing online communication channels also means adding multiple communication apps on your website or app. Asking users to fill in a form or send us an email can work of course. Opening multiple channels to let users interact with your sales teams via voice, SMS, Facebook Messenger, Line, WhatsApp... you get the idea. Here we are talking about taking our service to a whole new level. About a week ago, I had interacted with a service provider via SMS. It was an option they provided, instead of waiting on the line for the rep to answer. BAM!! I was so happy. Realizing that from now on, I have personal access, directly to the service team made me feel like a VIP. Win win, for both parties. Ok, cool, but how can any business add multiple communication channels to their website or app? How can it be done easily, without getting into complex integrations, huge costs and with keeping back office CRM connectivity? Technology is always evolving and companies are constantly adapting new tools. The online-business-communication industry is thriving. Why? Automation is a trend, but nothing can replace the human touch when it comes to closing deals. Top industry players know it and act accordingly. So yes, there are bots, digital agents, virtual assistants, and god knows what else. But, at the end of the day, we all trust a human being, flesh and blood, more. Business owners often choose a specific single communication channel that they add to their domains. But, they should take a different approach if you ask me, and add more channels to allow their prospects to interact with them in any way they wish. Different users have different communication preferences. One might always prefer email, another might prefer FB messenger and another, probably just wants to talk to the support rep immediately. I always prefer using WhatsApp, that’s me. Simple, instant, I can work with it while in meetings or on the phone, the thread is kept and I can easily continue the interaction from where I left off. In 2017, consumers expect businesses to support multiple communication channels. Gladly, there are many platforms that allow businesses to add multiple communication channels with one single and simple integration and at minimal costs, I will get to it later on. 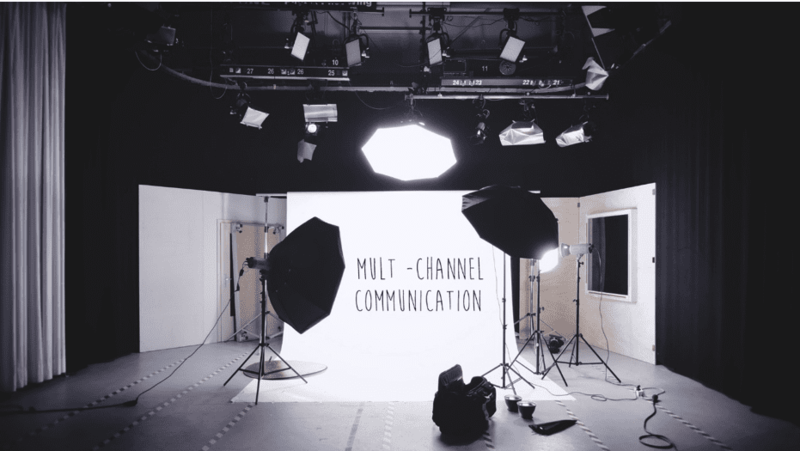 Multiple channels, ok, but which? How do online businesses decide which channels and apps they should add in their domains? Well, I advise businesses to decide based on a mix between their personal preferences, known industry statistics and apps that are popular among their specific target audiences. 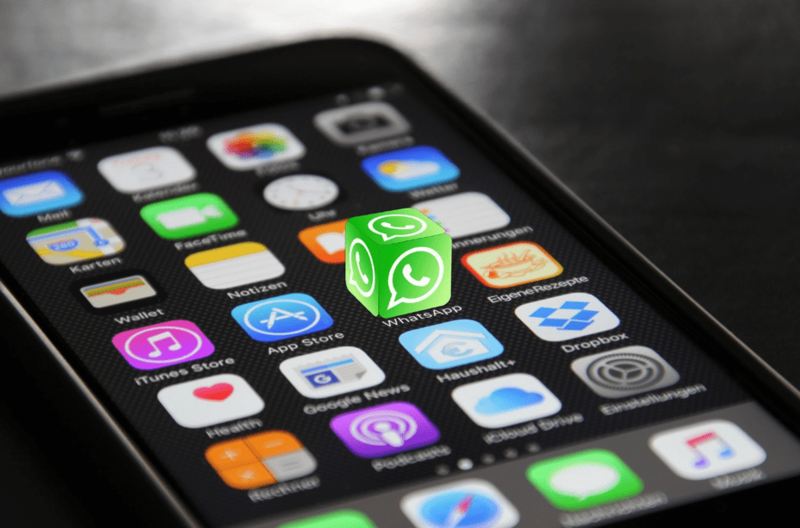 Check out this article about the top popular messaging apps in every country. So, yes, that’s putting apps like FB Messenger (which has over 1 billion worldwide users) on the table, and let’s not forget Telegram (used by over 100 million people), for instance. You might consider Viber and WeChat, which, together, have a user base of over 900 million. Spoiler: No businesses implement these apps manually, these days. There are solutions that allow you to add multiple apps and channels at once, so you don’t have to be extra selective. Don’t worry, I’m getting to it. The idea is to piggyback on existing apps that your potential customers are already comfortable using. It saves you the need to ask your customers to download or add new apps and increases the chances of them initiating interactions. More interactions equal more sales. Point made. Integrating multiple channels at once. Unifying all data into a single feed. Once an online business has decided to follow the multiple communication channel strategy, there are still some important issues to address and handle. I call this frontend/backend organization. One challenge is making sure that your website or app’s UX, supports this multiple channel implementation in an elegant way. You don’t want your users confused. There are some 3rd party online widgets (front end UX components) you can find, that can solve this challenge well (floating bubbles, drop down menus and alike). You may search for such widgets voluntarily or explore ecommerce platforms 3rd party shops (Shopify 3rd party apps, for instance). Another challenge, a back-office one, relates to the flow of sales data, behind the scenes. Let’s say you hold an online business and you have several sales people who handle incoming interactions. Thanks to your new multiple channel approach, prospects can not only send emails but also send SMS, FB messages, call your sales team and alike. For the sales process to be optimized, you must make sure that all communication events that are related to a specific prospect are kept in a single, unified data feed, in your CRM. Imagine you are selling cars, or travel deals, or even insurance. Having such a unified data feed is critical in order to enhance sale completion chances. If sales reps A is granted the prospect with a special price, sales rep B must know about it, when the prospect is making another interaction. Migrating data to their existing CRM. To allow businesses to easily follow the ‘multi communication-channels’ strategy, new platforms have emerged to offer an all-in-one comprehensive support. One plugin for multiple communication apps including voice, SMS, web chat and many popular IM apps (that offer an open API). Optimized load time, minimizing the risk of multiple apps load on your domains. A back-office dashboard to manage the operation. An API supporting integration with existing 3rd party CRM systems. This strategy used the privilege of ecommerce giants and enterprises, because of all the integration hassle and the costs involved. But, fortunately for all of us, technology and dedicated solutions can now come to the rescue, and SMBs can join in the game as well. Make sure you follow the trends as well, so you can talk to your prospects via the channels they love using. Thanks to Sari for sharing their advice and opinions in this post. 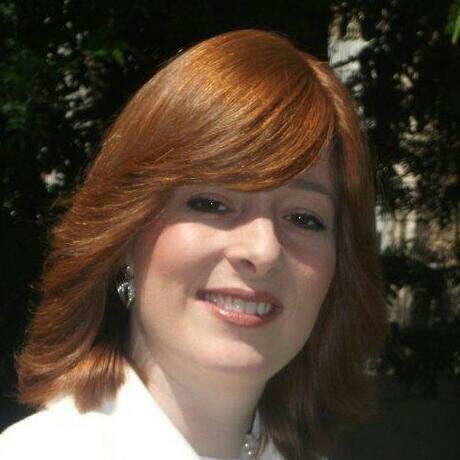 Sari Roth, a serial entrepreneur in the VOIP industry, is the CEO and founder of Bontact. Bontact is a multi-channel communication solution for businesses. For more information, you can contact Sari on LinkedIn and visit Bontact.